Happy spring, lovelies! Well, technically it is spring, but I know it still snowing in some parts of the world, and in the southern hemisphere the leaves are probably starting to change to beautiful shades of orange and red. Happy autumn to you guys! Here in Taipei the weather's been up and down. Being the eager beaver that I am, I packed away most of my winter stuff a week ago, on a beautiful sunny day, and had to dig them out when the temperature dropped again. Boo! 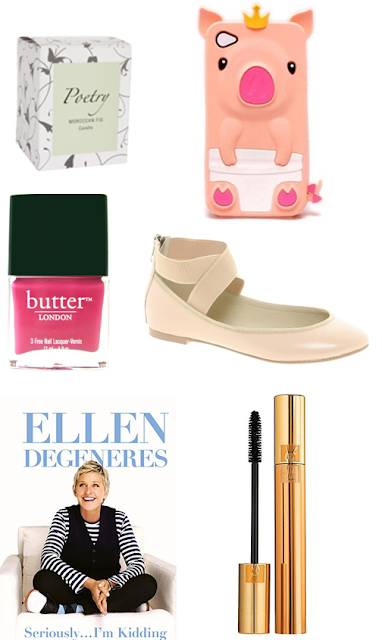 Where do I even start with my March favorites!? I do have a lot to choose from this time. But I'll do my best to share only the cream of the crop. Who doesn't love Ellen? I'm such a big fan of her show and think she's such an amazing and inspirational person. This book is hilarious, and I'd recommend it to anyone who needs a laugh. I'm going to order her previous two books as well, because if they're anything like this one, I know I'll love it. I decided to try a new mascara this month and gave my beloved Lancôme Hypnôse a little break. I've read many great reviews on YSL mascaras and decided to pick this one up. Loves the packaging! It's a nice mascara that gives me lashes for days, and makes my already long lashes even longer and more beautiful. The only downside is that it deposits a crap load of product on my lashes, and takes forever to remove completely. I probably won't repurchase it, but I'm glad I tried it. 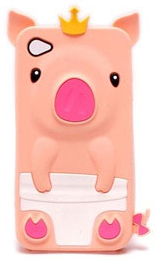 Okay, how cute is this iPhone case!? It's nearly impossible to walk around the night markets in Taipei and not want to buy a hundred cases. I got this one a few weeks ago, together with a frog one, and my Instagram followers voted for "Miss Piggy" to go on my phone first. I get so many compliments for it and I think it's so adorable and fun. 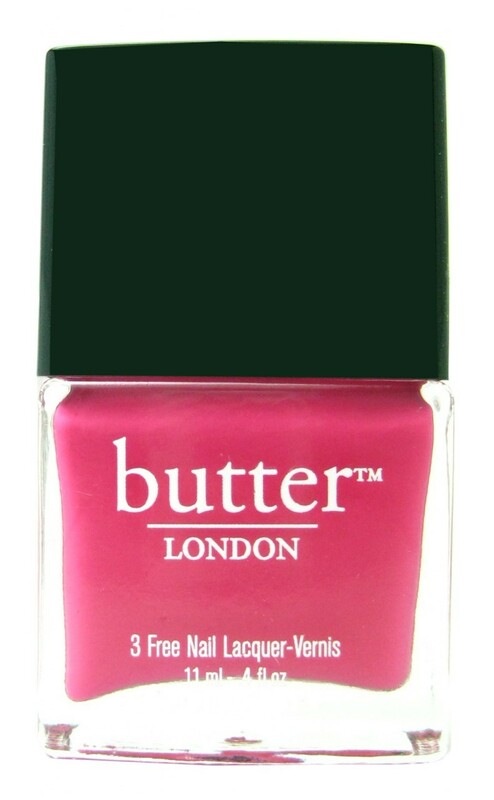 5. butter LONDON "Primrose Hill Picnic"
I could barely wait to use my new butter LONDON polishes, and I've been loving this pink one called "Primrose Hill Picnic". I'm certain I'll be getting a lot of wear out of this one in the coming months. I picked up some candles from Poetry during my trip to South Africa back in February. This one, Moroccan Fig, is just to die for. Next time I'm in South Africa, I'm stocking up for sure! Absolutely amazing. 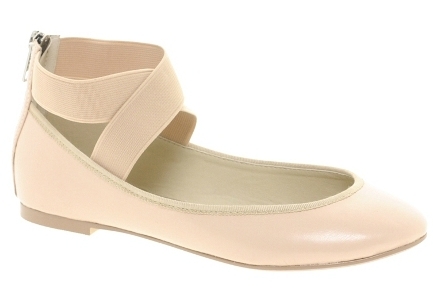 I love those shoes and the nail polish color. 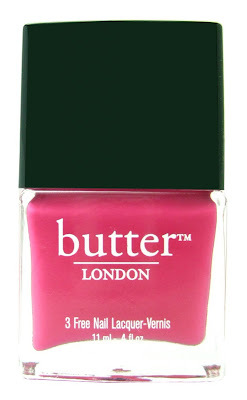 Butter London's wonderful. I think my favorite thing from March is...probably Skyrim. I've been dragged into playing it and my obsession level is off the charts. I love Butter London! What is Skyrim? 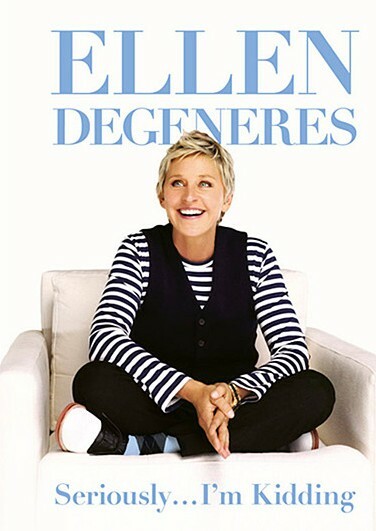 I LOVE Ellen. She's fantastic. I read her book last fall and really enjoyed it. That polish color is fantastic! I need to find this brand.